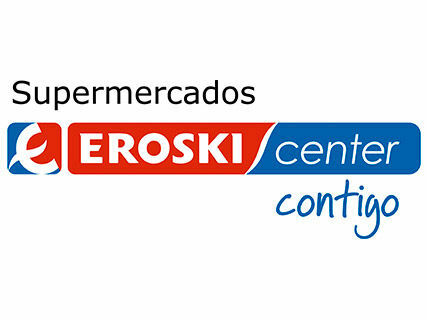 "A supermarket with a market soul" At Eroski supermarkets we specialize in fresh products. That is the reason we choose the best products and providers of the Balearic Islands. One of Eroski's core values is personalized attention. Our sellers will advise you on your daily shopping, preparing products to your liking. Enjoy a wide variety of fresh products: fruits and vegetables, meats, fish, etc. at its best and the best taste. More than 1,500 new products and sections that will surprise you, such as the space dedicated to dietetics, organic products and food intolerances. Eroski, with you!